The 2nd Edition of the ClearIAS e-book “Current Issues – What’s hot today?” (PDF) is now available in the store. The new edition includes about 50 current issues which need your immediate attention (yes, a lot more new issues than our 1st edition!). Also, many of the earlier topics still relevant today are updated with the latest current affairs. 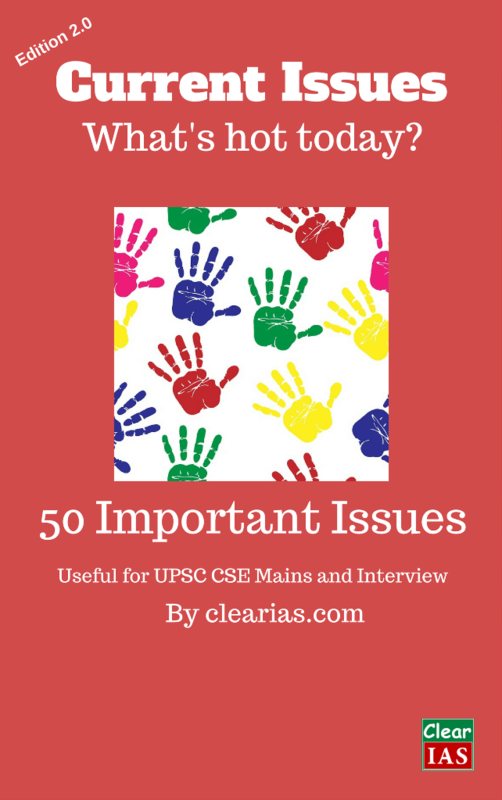 Issue-based study (with views and counter-views) is highly helpful for the UPSC Civil Services Exam Mains (written test) as well as the Interview (personality test). These are the issues covered in this e-book. 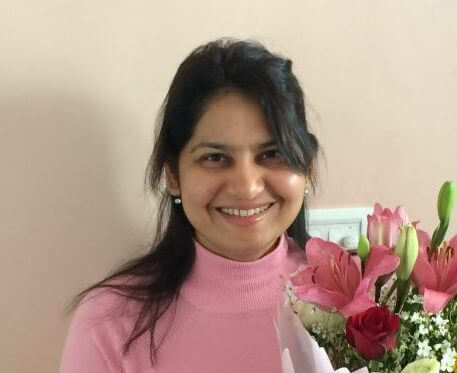 Full statehood to Delhi: Should it be granted or not? Should India spend more on science or Social welfare? You will get an idea of the background/history of important issues. Arguments in favour and arguments against are presented. This will be highly useful for UPSC CSE Mains and Interview to take a stand. Reference links to related discussions – text and video – from important websites like Rajya Sabha TV, PIB, PRS India, AIR etc are provided. Now available in the store for just Rs.199 Rs.149. Buy now! 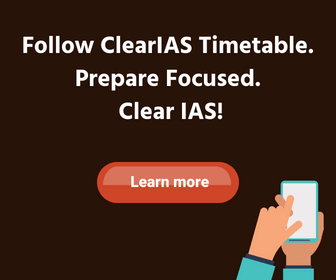 Preparing for UPSC CSE Interview 2017-18? Get DAF based questions! Get 30 probable questions based on your DAF. Details here.